Between January 2016 and January 2017, Phil Kean Design Group started or completed a groundbreaking total of 35 luxury homes. 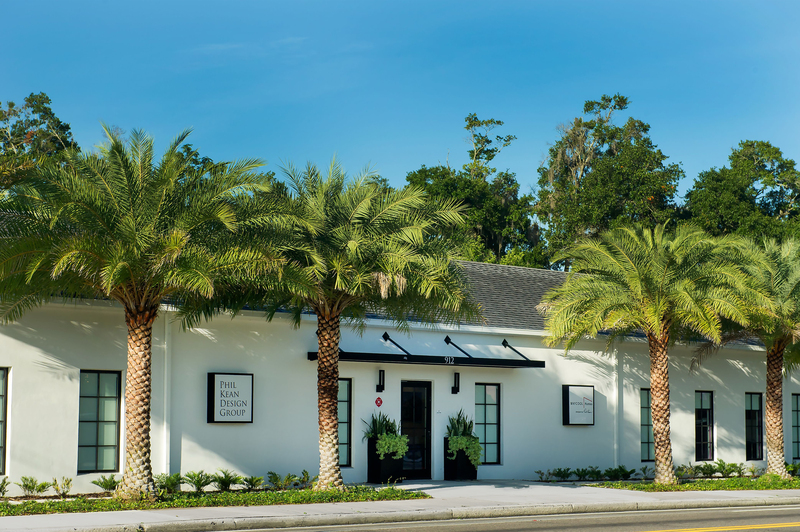 Proving to be a banner year for the firm, 2016 saw our project costs average about $1.7 million, as well as widespread recognition for Phil Kean Design Group as one of the best modern home builders in Central Florida. In 2016, Phil Kean Design Group was named the design/build firm for the New American Show Home and the New American Remodeled Home. Both properties were built in the Lake Nona Golf & Country Club, with a grand unveiling at the 2017 International Builders’ Show. These two spectacular examples of innovative and sustainable design/build residential projects were listed with Lake Nona Realty for $5.4 million and $2.3 million, respectively. Phil Kean Design Group was named Central Florida’s “Best Custom Home Builder” by the Orlando Business Journal. 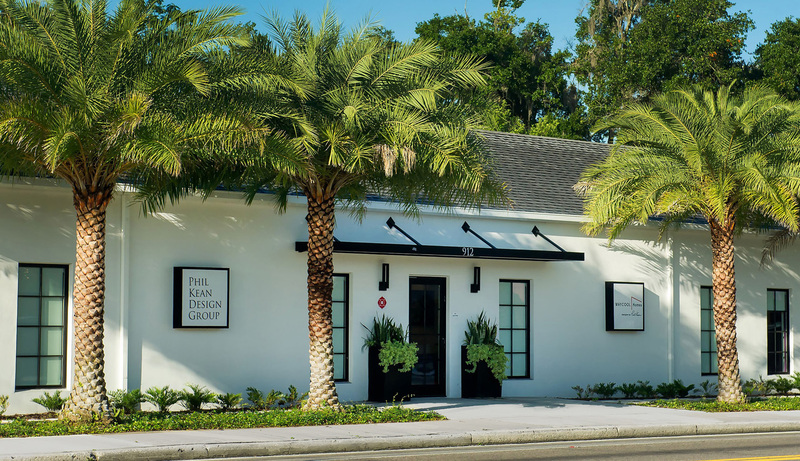 With headquarters on Fairbanks Avenue in the heart of Winter Park, Florida, Phil Kean Design Group is a proud and active member of the Central Florida design/build community. Through dozens of projects in the area throughout the year, our firm created approximately 400 local jobs for residents of our beloved Orlando. If you’re looking for the perfect partner in building your custom contemporary home, we invite you to explore the designs in our portfolio and contact our team.